After several years in the making, the Vienna Symphonic Library announces a much-anticipated addition to their broad family of DVD Collections. 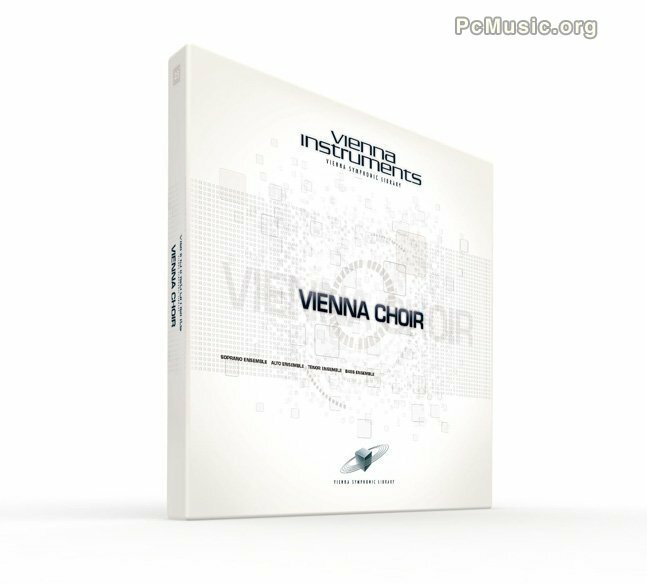 Vienna Choir provides an impressive 25 GB vocal collection, offering the full range of the human voice with soprano, alto, tenor and bass ensembles. All voices were cast and assembled exclusively for the recording sessions at Vienna's Silent Stage, with each singer hand-selected from Austria's leading choirs. Like all Vienna Instruments collections, Vienna Choir is a sample-based virtual instrument that supports native 32-bit and 64-bit processing on both Macs and PCs. It ships in the formats VST, RTAS (OS X, Windows XP/Vista/7) and AU (OS X) and also works stand-alone. Registered users are eligible to download the free mixing and host software Vienna Ensemble. Registered users of the Vienna Special Edition Bundle (Vienna Special Edition and Special Edition PLUS, both Standard and Extended Libraries) will receive a 50% discount when purchasing a Vienna Choir Extended Library through April 30, 2010. Registered users of the Symphonic Cube (10 Standard Libraries) get the Vienna Choir Extended Library for free upon their purchase of the Standard Library during the introductory period. Users of the Soprano Choir, which will remain available as a Single Instrument Download, benefit from an unlimited upgrade discount of €75 / $100 when purchasing the Vienna Choir Extended Library.